Oils And Additives ::. Ogwugo? » Enugu e-Marketplace || Online Shopping for Electronics, Foods, Clothing, Wines, Drinks and even more!  Is that all you need? Buyer Protection from Ogwugo provides you with a secure gateway and enhanced e-commerce security for all your transactions. 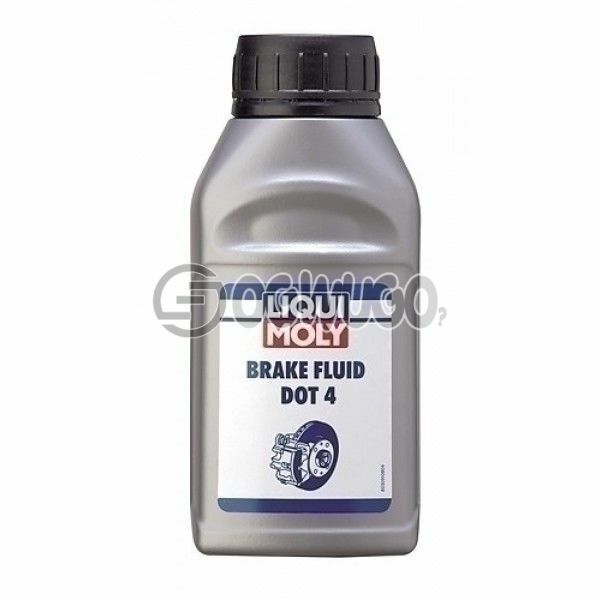 BRAKE FLUID DOT 4 Exceptionally well-suited for use with all disk and drum brake systems, as well as vehicle clutch systems for which a synthetic brake fluid of this specification is prescribed. 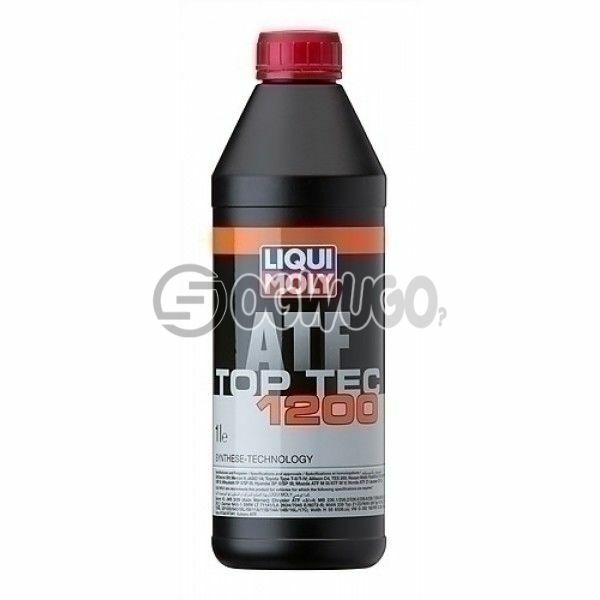 The brake fluid is also suitable for use in ABS brake systems. 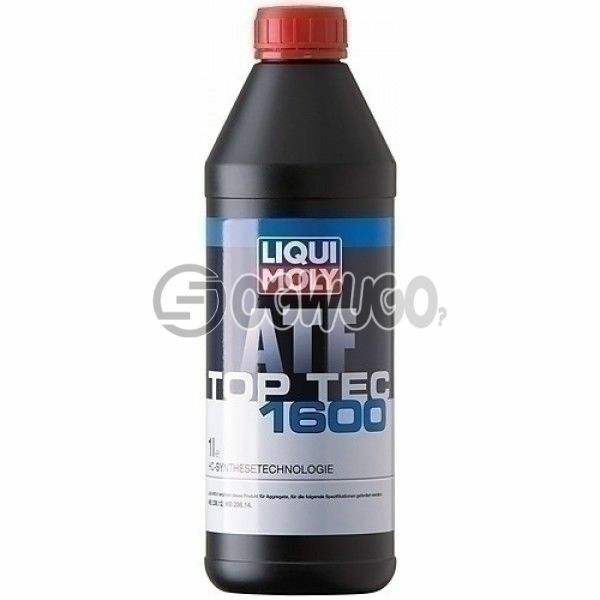 Synthetic brake fluid based on glycol ethers, alkyl poly glycols and glycol ether esters. 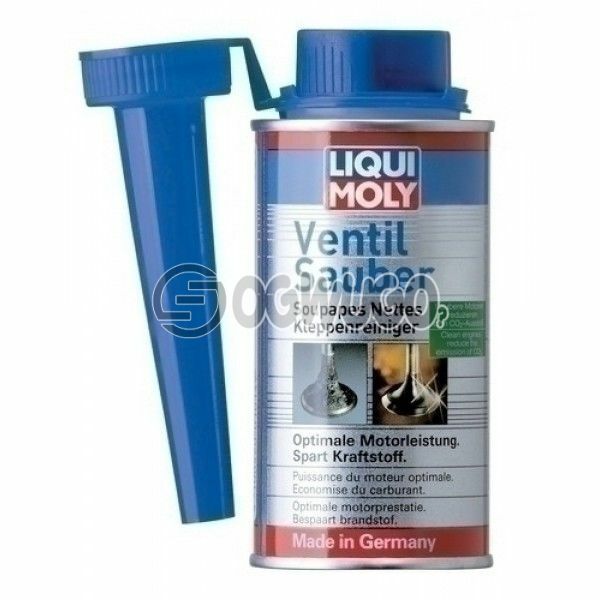 It contains inhibitors to prevent the corrosion of metallic brake components and to reduce oxidation at increased temperatures. 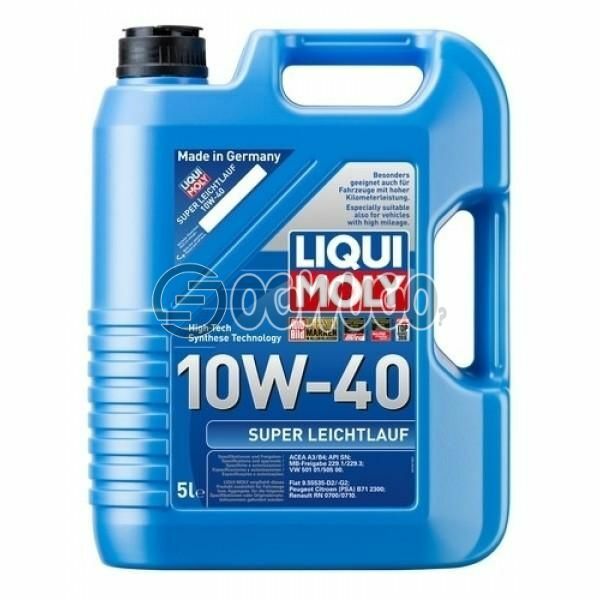 The brake fluid has a high wet and dry boiling point, thus ensuring safe braking even after the absorption of some moisture over an extended period of use. Special moisture scavengers help to prevent against the formation of steam bubbles. 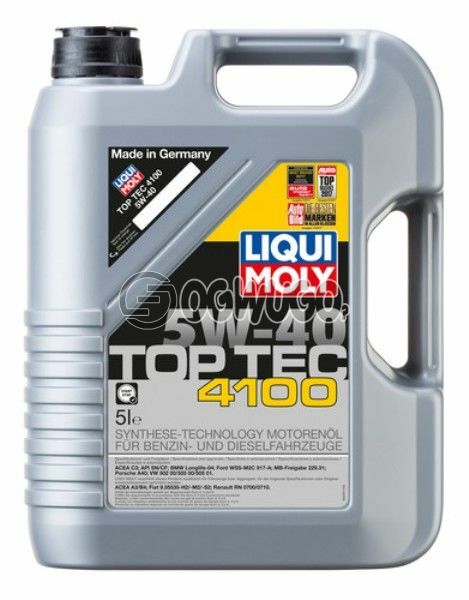 OIL ADDITIVE Suitable for all commercial motor oils in gasoline and diesel engines with and without diesel particulate filter (DPF). Tested safe with catalytic converters and turbochargers. Our dosage recommendation: add from 3 – 5 % to motor oil. For motorcycles with wet clutches, add maximum 2 % of the oil filling volume. The low-friction lubricant MoS2 creates a heavy-duty lubricant film on all frictioning and sliding metal surfaces. It reduces friction, guaranteeing the aggregates run more smoothly. 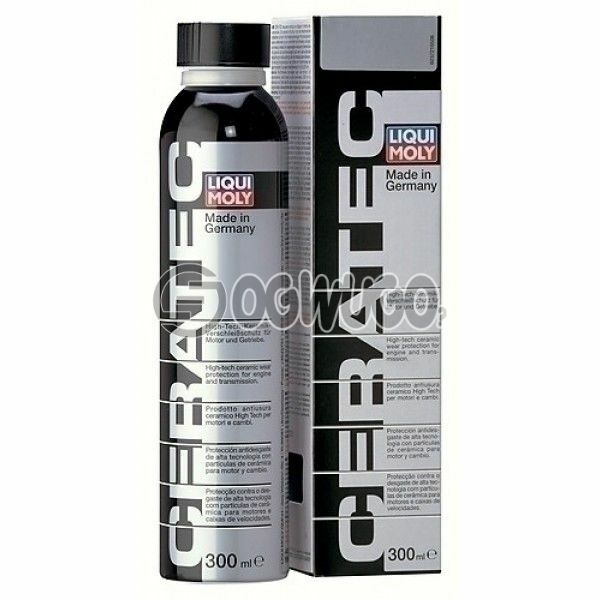 That produces these benefits: Significant fuel and oil saving, scientifically proven wear reduction, high reliability, antifriction properties. 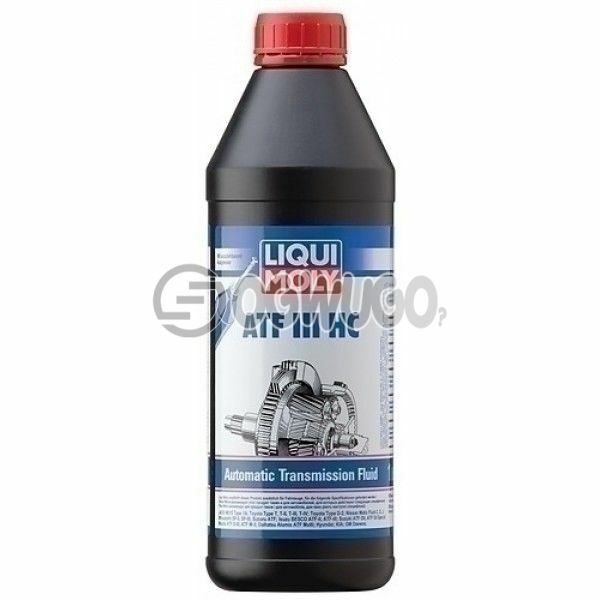 VALVE CLEAN Suitable for all gasoline engines – as a preventative measure or to solve problems. Tested safe with catalytic converters and turbochargers. For adding directly to the fuel tank. Can contents are sufficient for up to 75 l fuel. Provides ideal engine power. 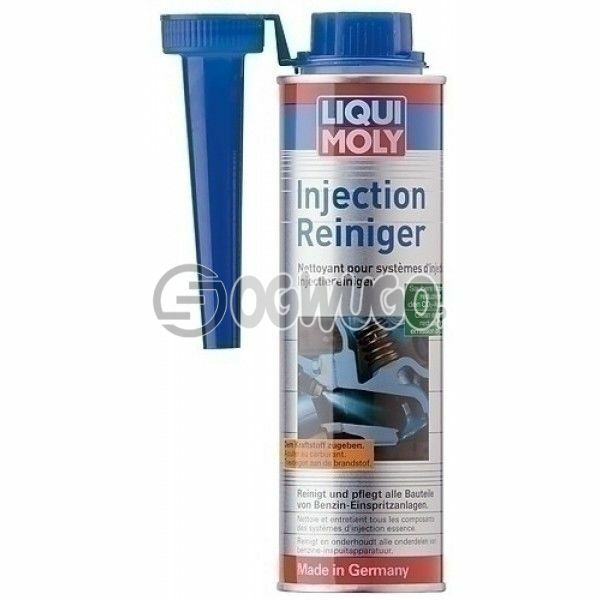 Removes deposits on valves, in the combustion chamber and prevents renewed formation. Saves fuel. Optimizes the emission test values and performance of the engine. Improves compression. Clean engines need less fuel and reduce emissions. 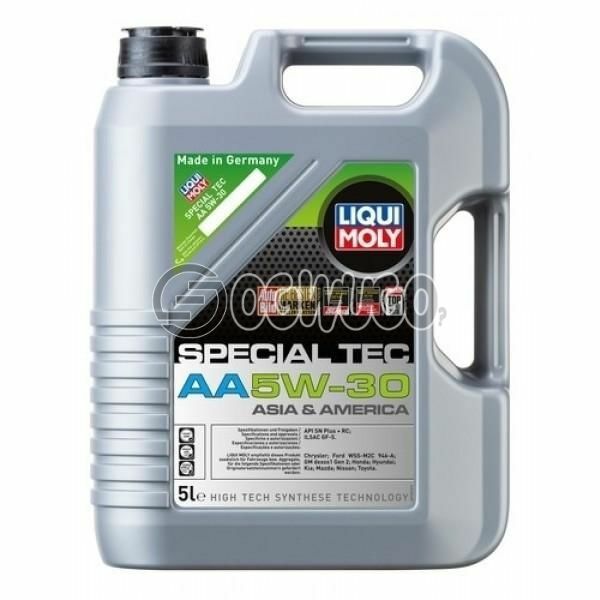 Special Tec F ECO 5W-20 Low-friction motor oil based on synthetic technology. Deposits are reliably prevented, superior lubrication reliability ensured and high fuel economy made possible. In regard to wear resistance the requirements of the older Ford standard WSS-M2C913-C are met and even exceeded in some aspects. 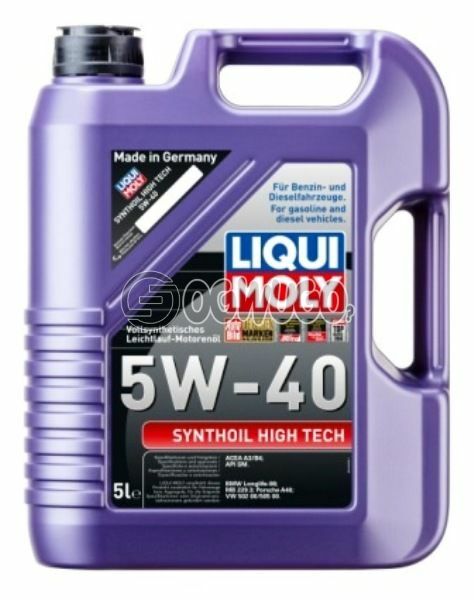 Ford recommends its use for all engines for which oils of specifications WSS-M2C913-B, WSS-M2C913-C or WSS-M2C925-B were currently required. 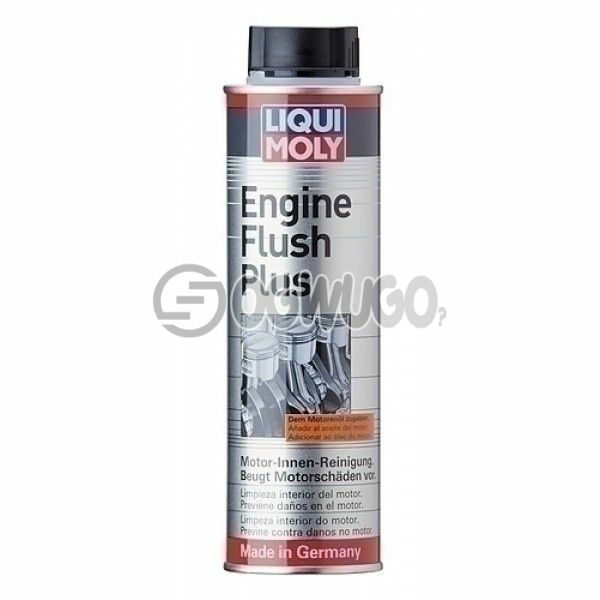 ENGINE FLUSH PLUS For cleaning and flushing out the oil circuits of gasoline and diesel engines. 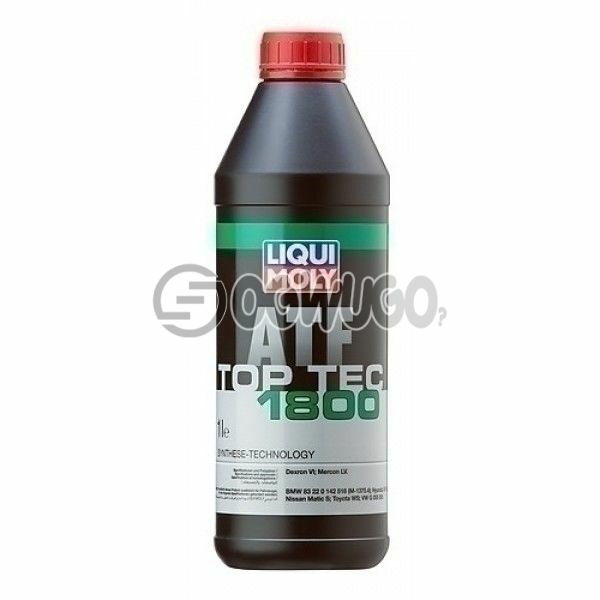 300 ml sufficient for up to 6 l of motor oil. Not suitable for use on motorbikes with wet clutches! Highly effective cleaning fluid for clearing the engine interior of troublesome deposits. 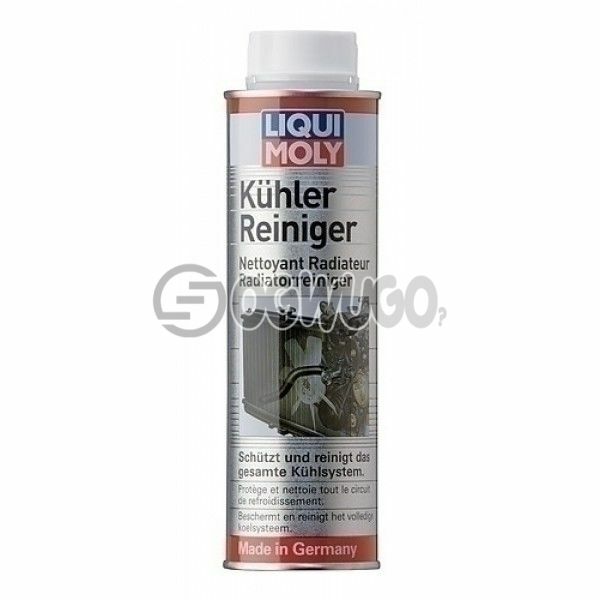 Dissolves sludge and lacquer formers quickly and reliably. 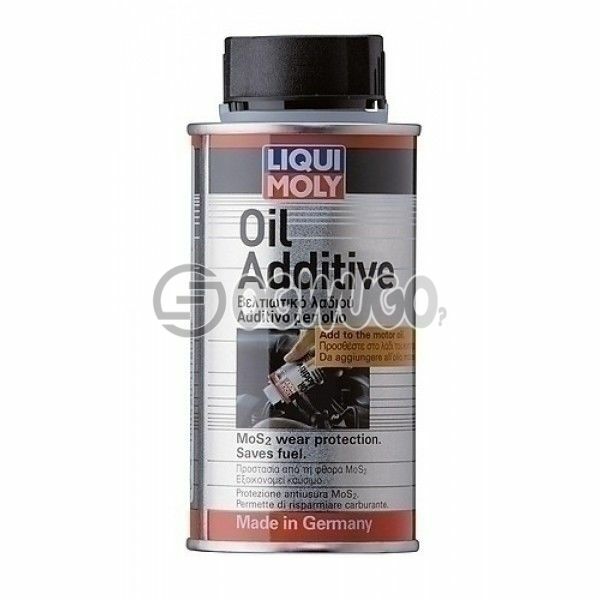 All types of oil-soluble and oil-insoluble residues are brought into suspension and removed during the next oil change. An engine which has been cleaned of deposits and contamination and which is then filled with fresh oil not contaminated with old impurities can develop its full performance characteristics. Wear in the engine is thus reduced and the service life is extended. 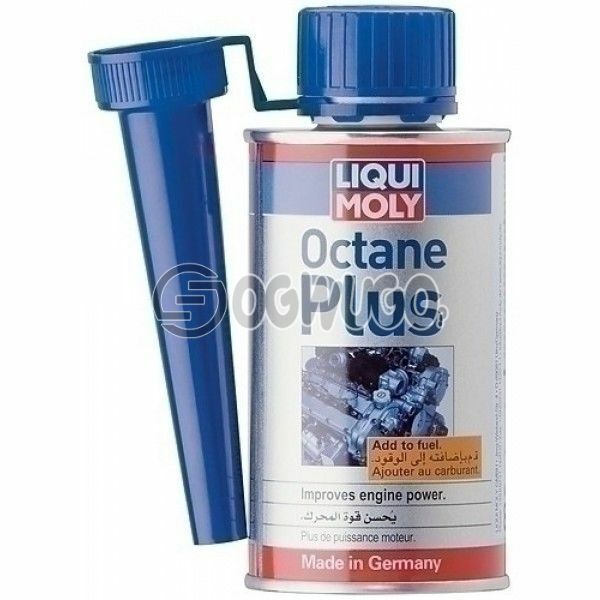 OCTANE PLUS For increasing the octane number of gasoline. Octane Plus is a self-mixing combination of agents formulated according to state-of-the-art additive and fuel technology. Octane Plus is for universal use and increases the research octane number (RON) of the fuel by 2-4 points, depending on the RON. Thanks to the increased performance of the fuel, engine damage caused by knocking combustion is prevented. The increase of the octane number ensures low fuel consumption. 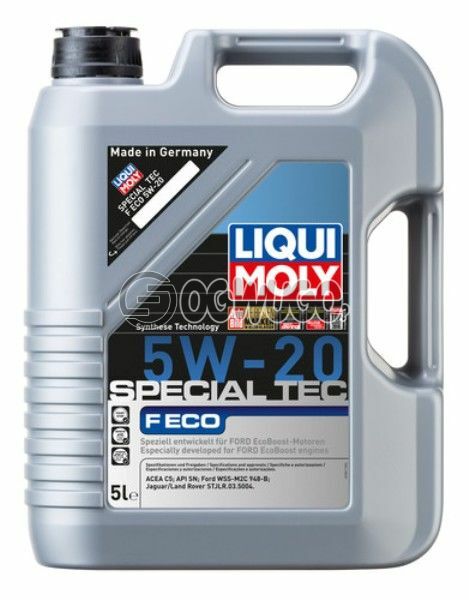 SPECIAL TEC 5W-30 Optimum for modern Japanese and American gasoline and diesel engines with multi-valve technology and turbocharging with and without charge air cooling. 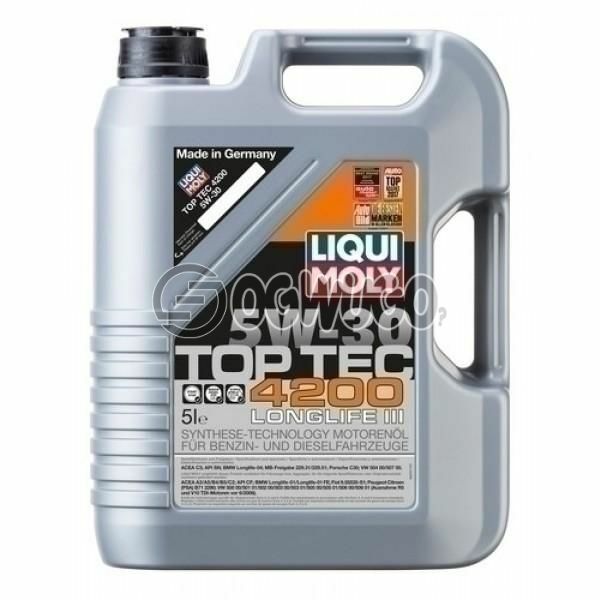 Especially suitable where there are long intervals between oil changes and heavy duty engine requirements.